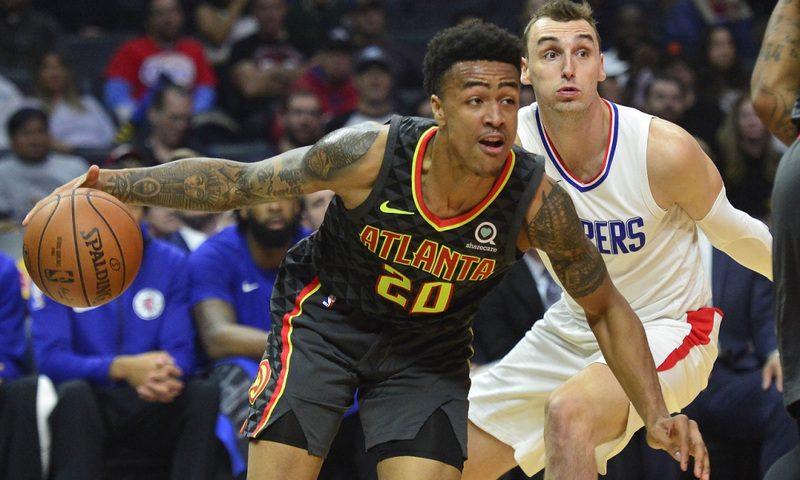 Hawks’ forward John Collins is arguably the best player on the team right now. Whether it is a debate or not, he has erased any “sophomore slump” speculation – not like he was garnering the tag anyways. Typically, second year players take a step back after getting comfortable in the sport. Collins has eluded it all together. In 30 games this season, he has averaged 18.8 points and 10 rebounds per game. Collins also adds two assists on nights. Collins posted 10 points and seven rebounds per game as a rookie. The offense is predicated on spacing and the pick and roll. Collins is unique in that instance because he can pick and pop. Defenders have to respect him for his mid-range ability. Hawks Head Coach Lloyd Pierce understands Collins’ growth. He shoots 57 percent from field goal range. 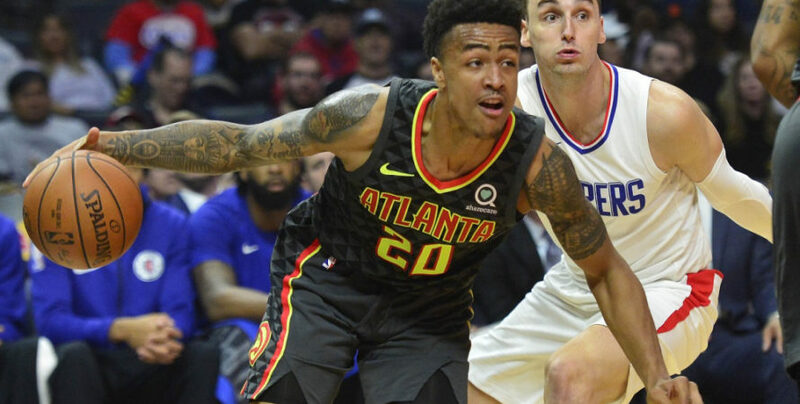 Alongside Trae Young, Collins excels in the pick and roll game, as most of his points come off lobs. He ranks top five in points from alley oops. 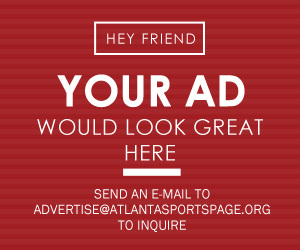 The Hawks are in dire need of a big man to go next to Collins. Dwayne Dedmon and Alex Len are serviceable in the center role. Perhaps the Hawks may need to go younger through the draft. In the last two drafts, the Hawks have drafted some very talented players. Production has been high for each of their last few picks with Collins leading the way. He could be the first to crack an All-Star selection of the young core. Averaging a double-double is hard to do in today’s NBA, but Collins’ hustle and effort makes him one of the elite young bigs. It is going to great to see what he does in the coming years as the Hawks grow.